From I-435 and State Line Rd. go North to 95th St Left on 95th St. Right on Lee Blvd. Left on 90th St. House will be on the Right. 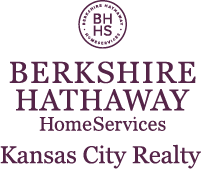 I am interested in 2512 W 90th Street, Leawood, KS 66206.